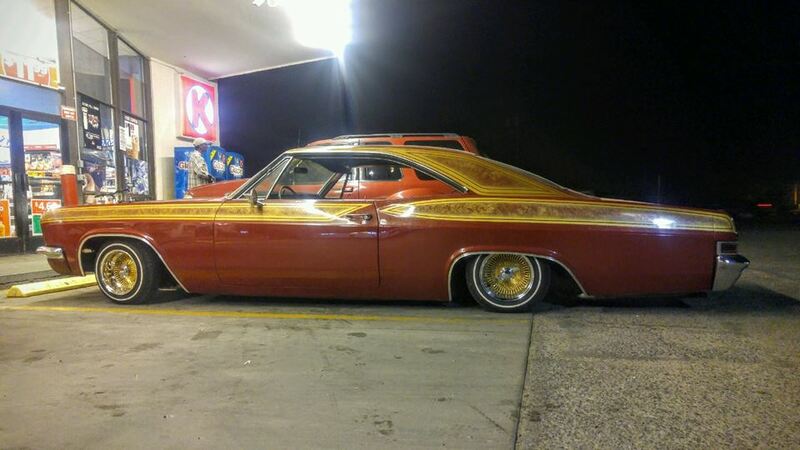 1966 Impala, built not bought is in Tucson Az and part of IMAGINATION CC. Sbc 350 .20 over mild cam. Turbo 350 Trans, 4:11 rear end. Two JL Audio W7 ported through rear deck. Massive MCD 500 Class D amp. Whammy tank with Showtime pumps. Four batteries, 8 inch to the front 12 inch cylinders in the rear sittin on 13x7 spokes. Just a few model pics with Berry Gold! Just a few new pics of the last few events in Tucson. Sunday Sept. 16 Tucson AZ Crusing for a Cause car show. Just some pics from the Kandy and Chrome Super Show that was in Tucson on Aug 11 2018. JJust some pics I fouud from last year! Just Kickin it the family at Rodeo park on a Sunday afternoon in Tucson. Just some new pics of BERRY GOLD! 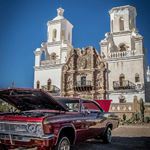 GUADALUPE AZ 2018 Car Show! GUADALUPE AZ 2018 car show was a on point. Jad a great time with my car club family IMAGINATION Car Club. Just a couple pics from thi weekend in Tucson Az. Had a great time reppin THEE IMAGINATION CC Saturday at their 7th annual car show in Tucson AZ. At then our kick back at Rodeo Park!